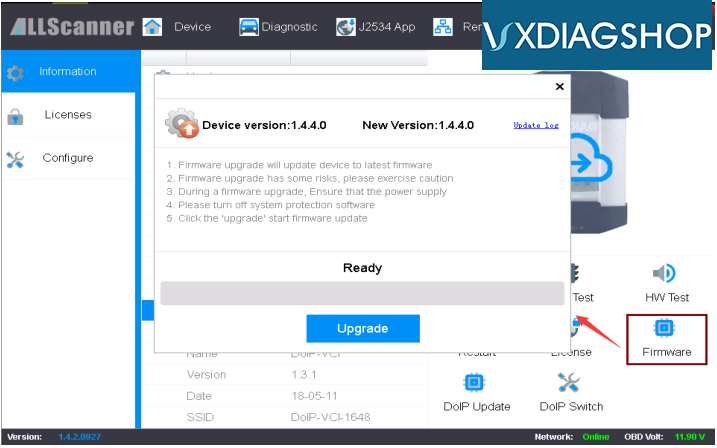 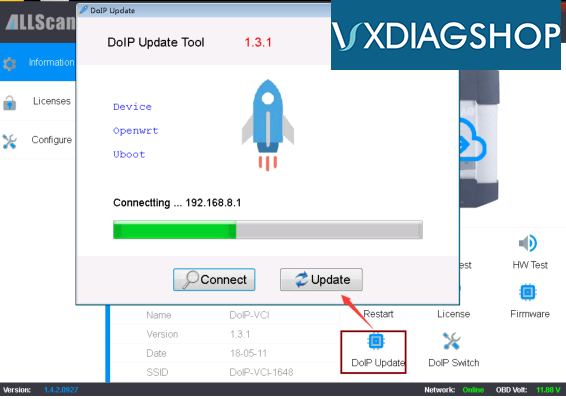 How-to: set up/configure XENTRY XDOS diagnostic software and update firmware of VXDIAG Benz C6 DoIP multi tool. 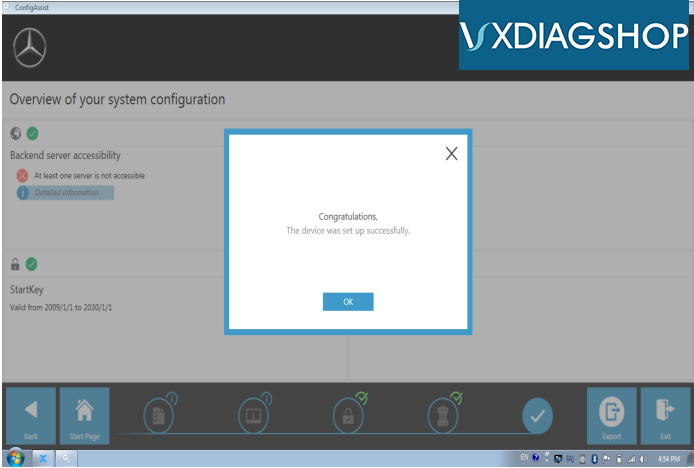 Complete configuration needs to restart the computer! 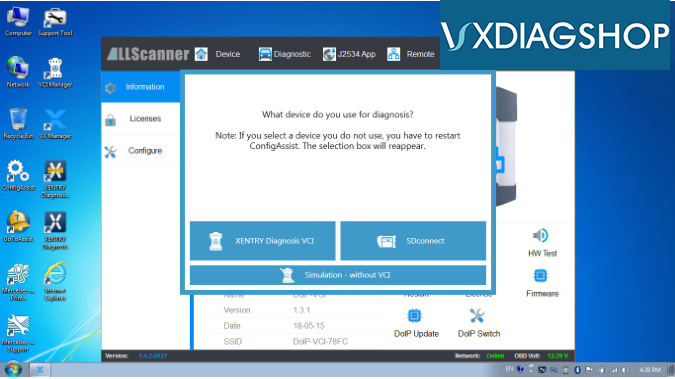 Now VXDIAG C6 XENTRY XDOS scanner is ready to use. 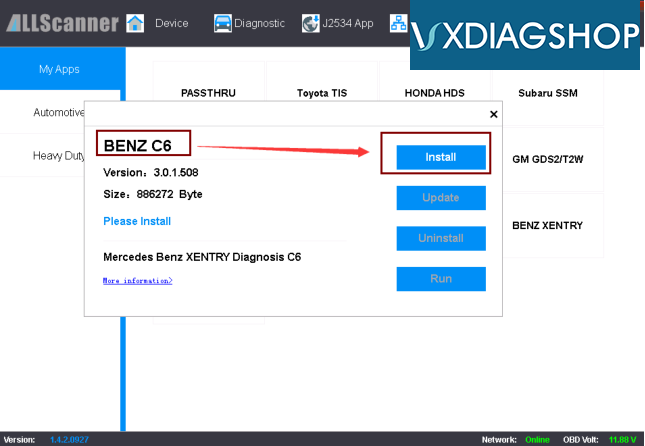 How to set up DTS Monaco Software for VXDIAG Benz C6? 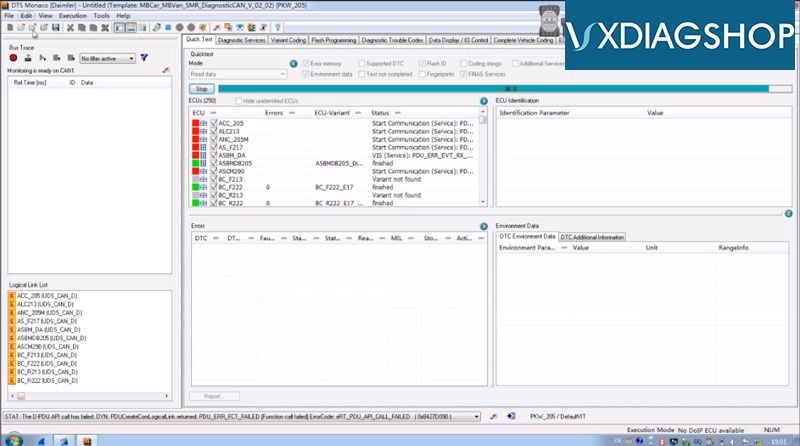 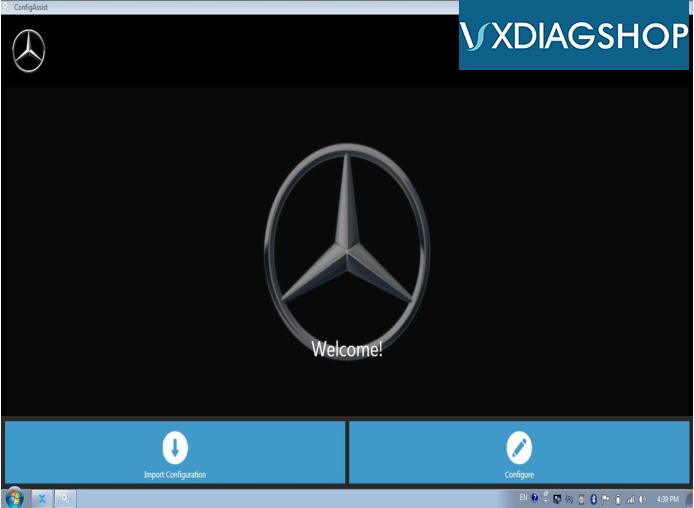 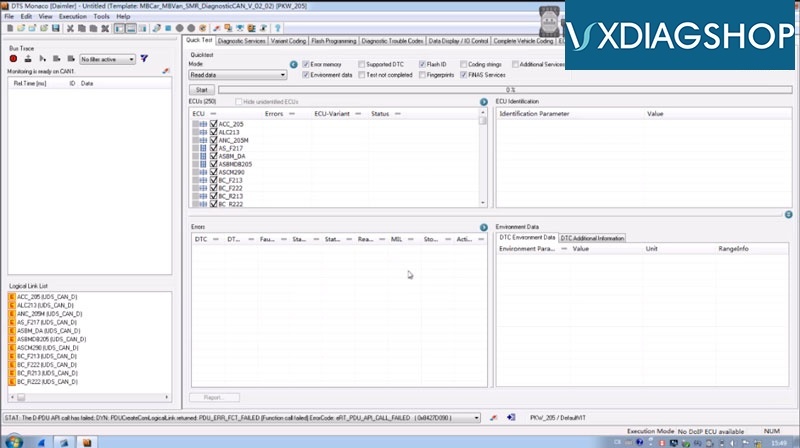 Q: How can i configure DTS monaco engineering software to work with the VXDIAG Benz C6 scanner? 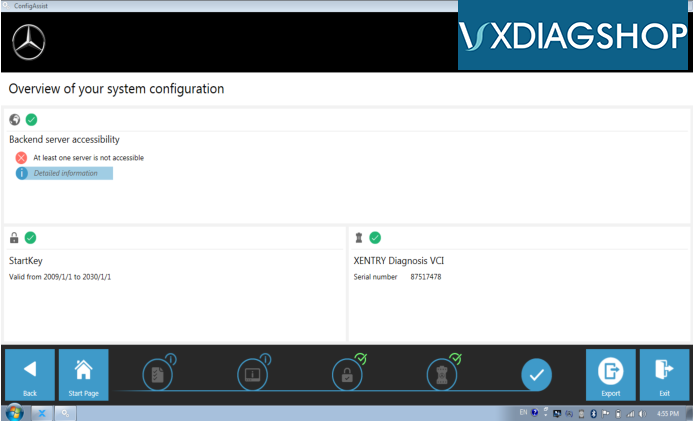 Can you provide manual or video operations? 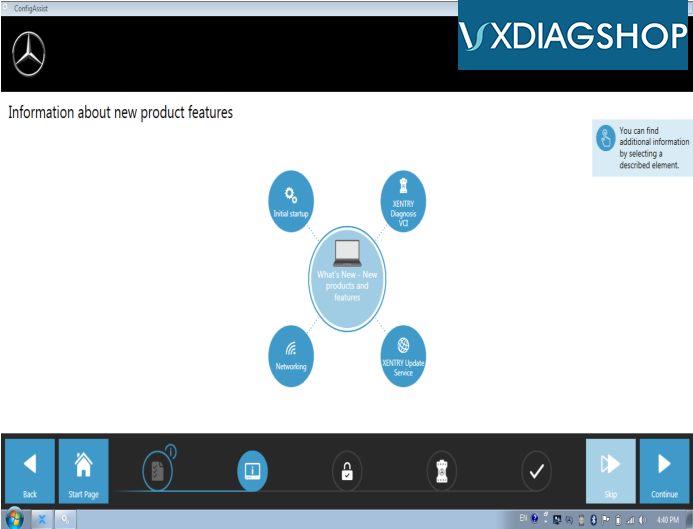 Or set it up via Teamviewer? 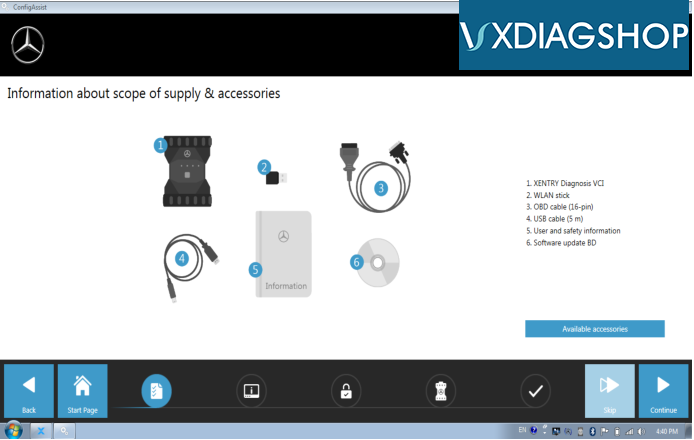 The software comes in hard drive (HDD) format. 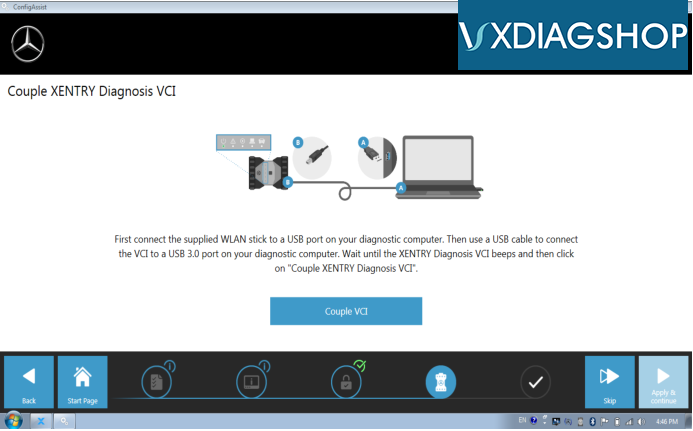 Don't need special setting. 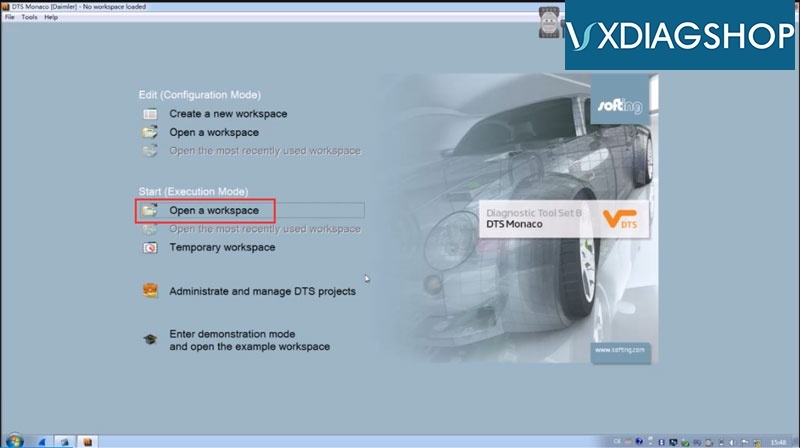 Enter from SMR and go.